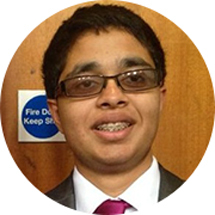 Adam, aged 17, has lived with kidney disease all his life. He spent three years on dialysis before getting his transplant in March 2013. "I think everyone should sign up because it has changed my life and given me freedom to achieve anything." "You may just have that unique blood group to change a person's life and it is very important that you tell your family and friends that you have registered because it is them that may have to make the final decision to donate."